This year has shown us some of the most destructive hurricanes. Our hearts have collectively broken for all those affected. People build communities. Communities build cities, and cities build people. Unfortunately, rebuilding these cities is not going to happen overnight. It will be a process, a very long process, but those cities and the communities will come back stronger than ever. 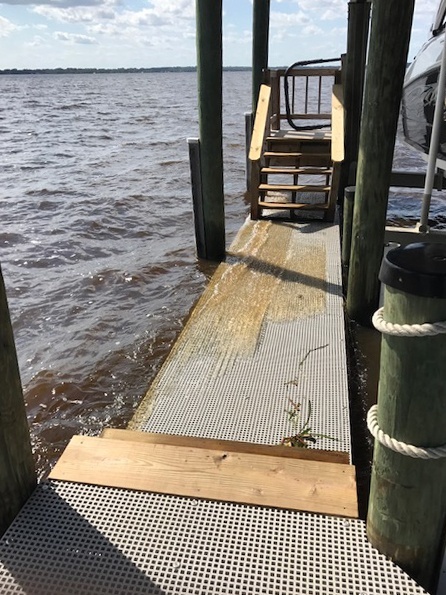 We are so happy Tim Raftery shared his testimonial with us about how his deck built with Fibergrate Micro-Mesh® Molded Grating survived Hurricane Irma and made his overall rebuilding experience that much easier. My name is Tim Raftery, and I live in Jacksonville, Florida. Our home is located on the St. Johns River. On October 8, 2016, Hurricane Matthew came blowing into town. Unfortunately, my dock sustained significant damage. 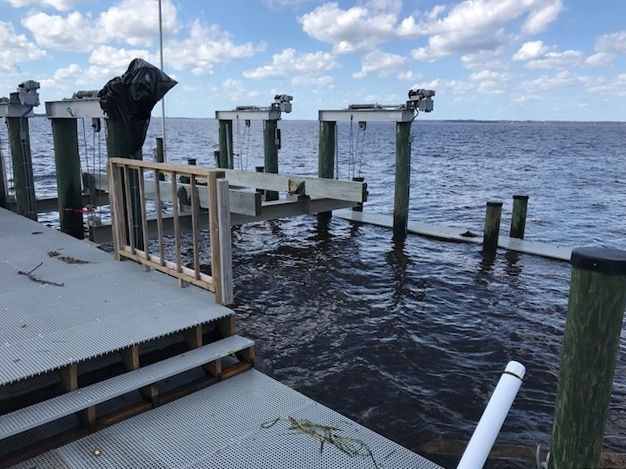 The engineering report conducted on my dock was irrefutable; the storm surge created enough upward force that it lifted my dock boards and supporting joists off of the stringers and destroyed my dock. Fortunately, I did not sustain any significant damage to the pilings. After researching my options for various dock building materials, I decided to utilize Fibergrate MicroMesh Decking instead of wood decking. The product is manufactured in 4’ x 12’ sheets and was easy to work with; the large sheets made the installation process go quickly. Unfortunately, on September 10, 2017, Hurricane Irma decided to pay Jacksonville, FL, a visit… I couldn’t believe it!!!!! Due to the fact that I used the Fibergrate MicroMesh dock decking, I was hoping for the best but expecting the worst! Hurricane Irma arrived in Jacksonville, FL, as a strong Category 1 Hurricane with wind gusts of 90 miles per hour and had a Category 3 storm surge that was 6 to 7 feet above high tide. 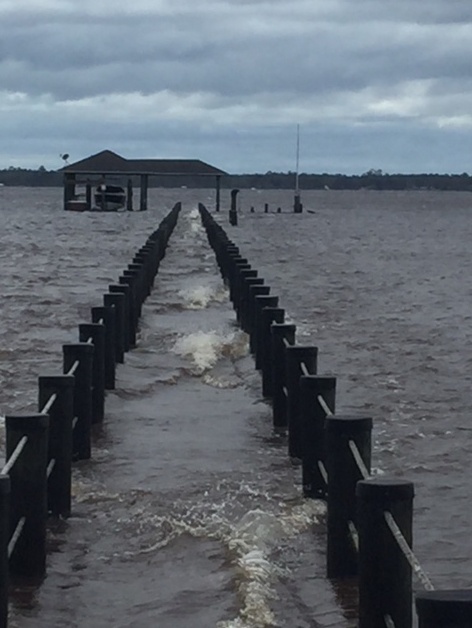 The last time the water level in the St. Johns River reached that level was in the late 1800’s. After viewing the above photo I was confident that my dock was once again damaged. But after the water receded I could not believe my eyes, my dock was one of the few docks still standing!!! 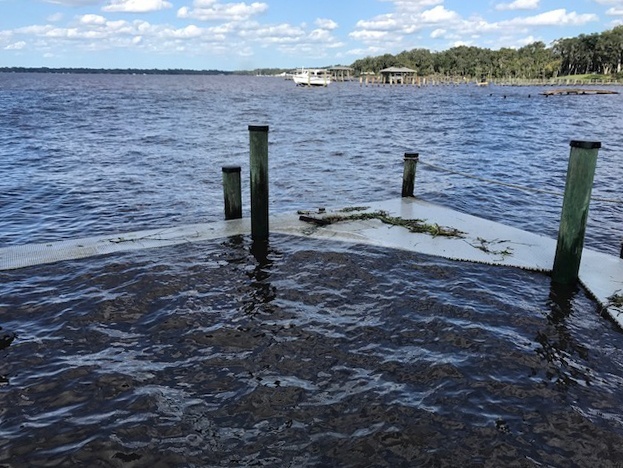 Most docks near me sustained major structural damage. I lost 1 light, but had no structural damage. I am absolutely, 100% confident that the MicroMesh dock decking is the only reason my dock is still standing.  THANK YOU FIBERGRATE!!! The rebuilding experience is difficult and costly. The best way to avoid this process in the future is to choose the right materials now. 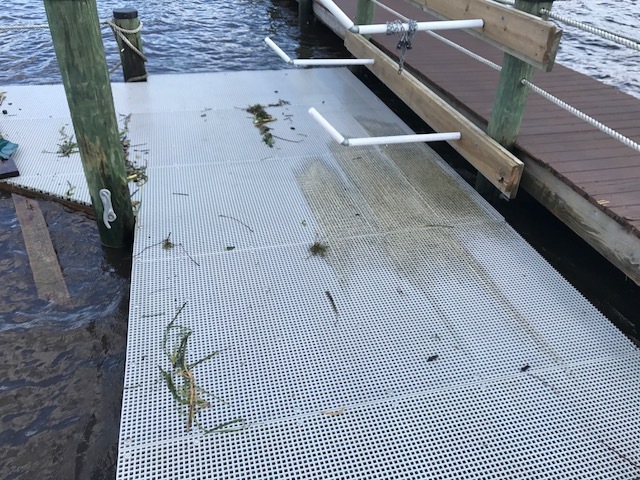 Multiple docks made with Fibergrate decking products have survived hurricanes and have even been referred to as hurricane resistant. 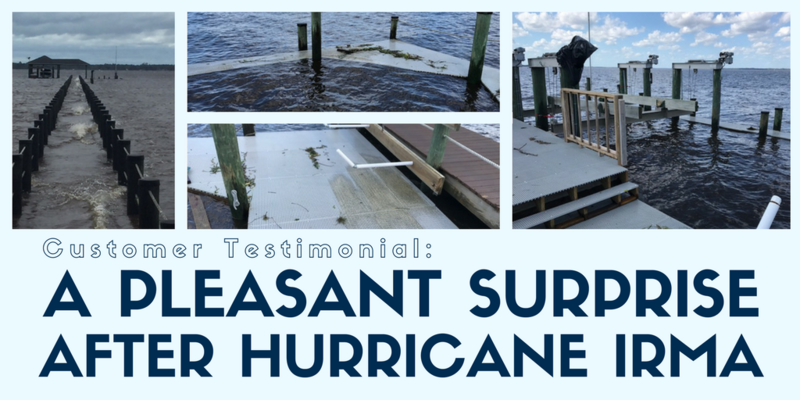 Take time and research the products you are using, so you can have the peace of mind that Tim Raftery has experienced after Hurricane Irma.